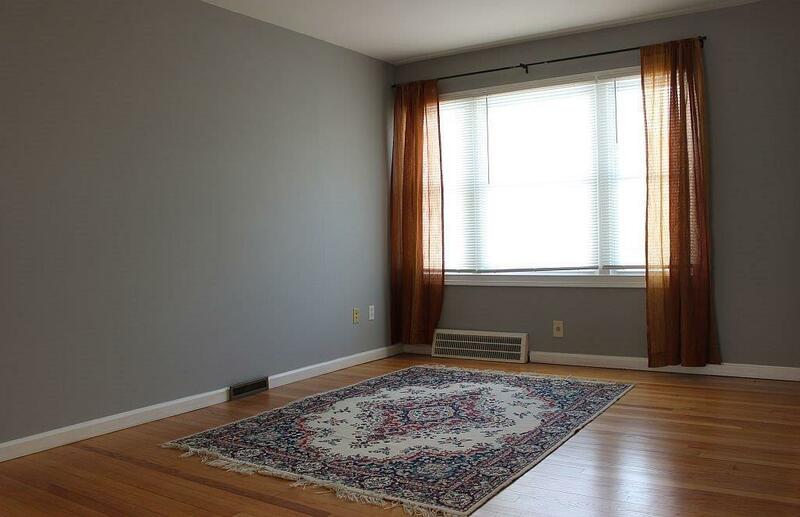 Short Term Lease Only from now until July 15, 2019. 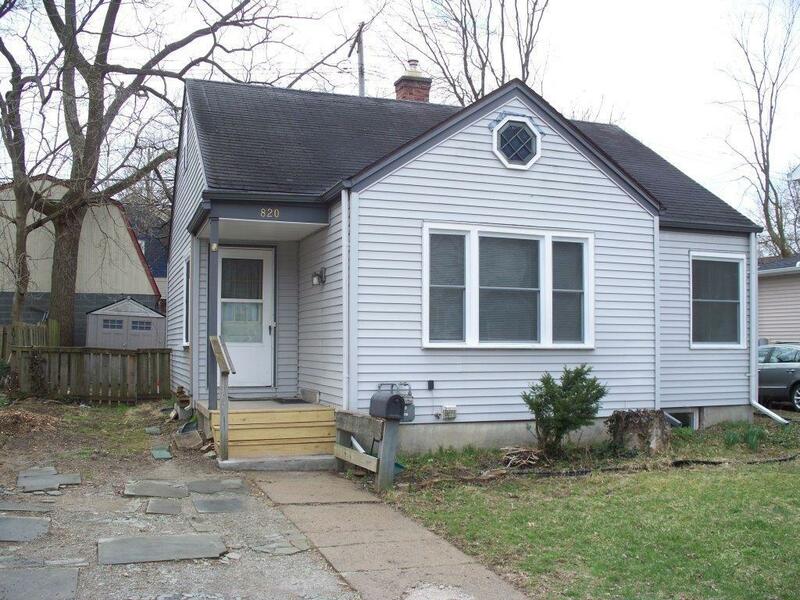 This Cape Cod with a total of 4 Bedrooms & 2 Baths has been nicely updated, and features a Kitchen with new cabinets, countertops and glass tile backsplash. The Main Level has solid oak floors that have been refinished. 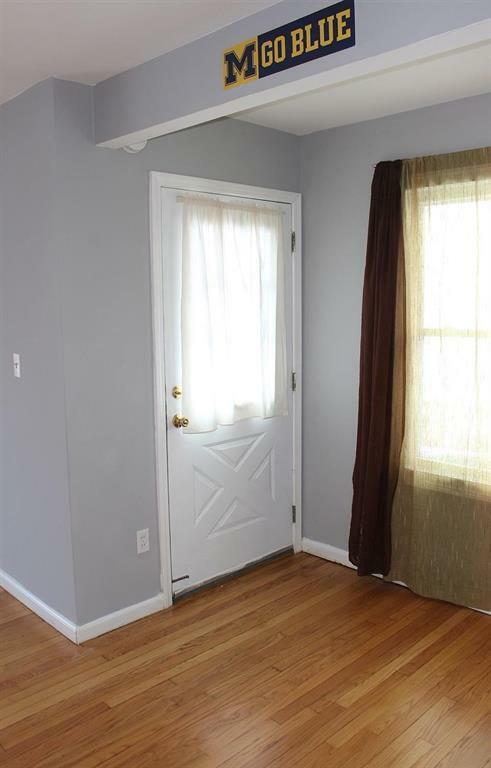 Adjacent to the Kitchen on the Main Level there is a Living Room with 2 Bedrooms and a Full Bath. The Upper Level, accessed through the Kitchen, has a large Bedroom with skylights, laminate flooring & separate Study area. The Lower Level has the Laundry facilities and another living unit with its own large Living Room, Full Bath and a Bedroom. The backyard features a large paver patio for outside entertaining. There is off-street parking for two smaller cars. 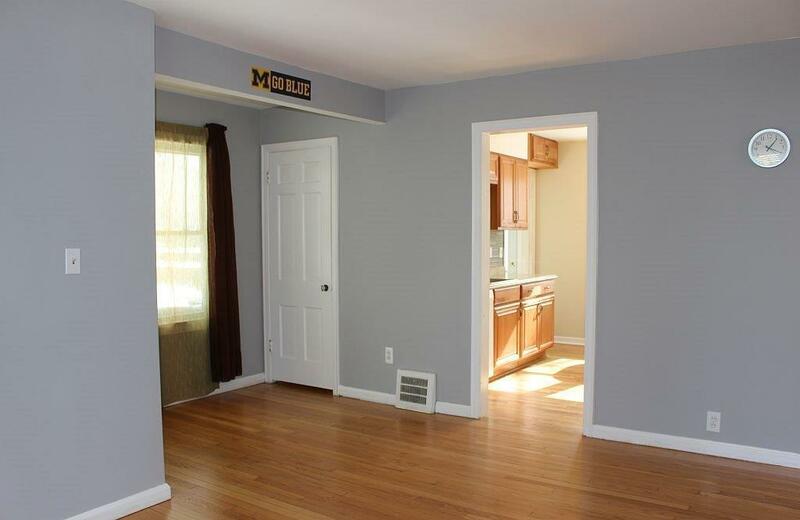 Close to UM Campus, the Athletic Complex & Michigan Stadium. Public transit is a short walk up the street. No Pets. No Smoking.